Clutter Free Junk Removal Service & Clean Outs Great Falls VA! No job is too big or too small! 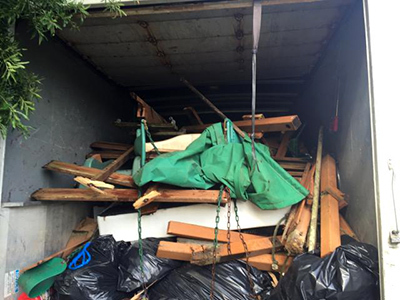 Our junk removal services will rid you of any of your unwanted items. Just point to what you want to throw out and we’ll get that junk out in no time. We will pick it up and take it out, all in one shot. No questions asked! Are you a real estate agent? We can help your clients clean out their property which you might have acquired for sale or rental. At a moment’s notice, our team will be at your location to clean out the property in an efficient and professional manner. If your clients are looking to sell their home, our quick removal service can eliminate all that clutter leaving it clean and ready to show. We are licensed and insured and provide the best services at affordable rates. A foreclosure can result in a lot of junk being left behind by the previous owners. Mack Hauling provides removal service for foreclosed homes. Get rid of the old and start with the new. Call us today for the best service in the Great Falls VA area. Call us if you know a hoarder who needs assistance in their living environment. We have the experience, equipment, crew, and sensitivity to can help you with the toughest hoarder conditions. We know in some instances the space can contain animal feces, pet carcass, old and moldy food. There is no limit where hoarders can reach, leaving the home or property in hazardous conditions. Often times the conditions can reach a hazardous state, requiring a well-trained team to properly and safely remove the dangerous materials, so your health isn’t compromised. Our specialized crews are trained to handle all situations and are equipped with the correct gear to properly dispose of all the clutter at your personal home, rental, property, or commercial space. 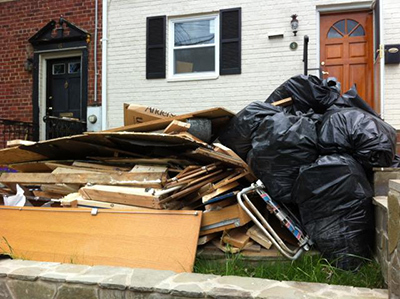 Call us for great Hoarder Junk Removal Service in the Great Falls VA area. Is household junk taking over your personal space? Do you need to make more space in your home, garage, attic, crawl space and even your yard? We can remove all unwanted items and help give you back your space. Our team will take care of your junk in no time by disposing of the items which can be trash and sorting reusable items that can be recycled. Our staff is friendly, efficient, and professional. Let us help you get your home back! Have you bought new furniture and need to get rid of old pieces? 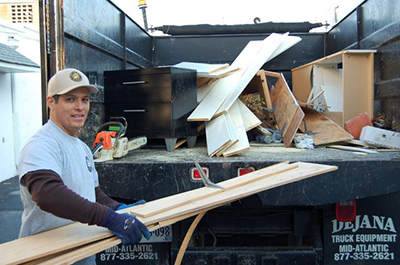 If unwanted pieces of furniture are no longer being used, removal doesn’t have to be difficult. Call or email for an estimate. Don’t just dump them outside on your curb and worry about getting a fine or hoping the trash man will take it. Call our professional team and we will arrive in a group to safely remove any pieces of furniture out of your view allowing that extra room with satisfied service. Do you have old appliances that are no longer working or in bad shape? Our professionally trained crew will arrive to remove those old and heavy appliances so you don’t have to. Refrigerators, stoves, ranges, washers, dryers, water heaters, dishwashers, garbage disposals, and more. 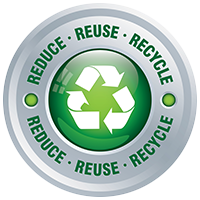 These are items that are important to recycle to help keep our environment green. Concrete removal and hauling is a laborious and intensive job. Without having a work crew to help, this is the type of job that would take a considerable amount of time and effort. We have the trucks and manpower to make the job quick and efficient. Let us help you. Are you starting a remodeling effort? If so, you most certainly need help removing the debris from your home. 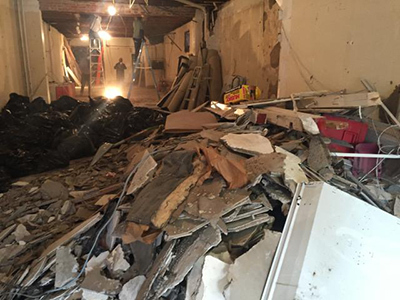 Our crew is ready to go to assist you with removing all the remodeling debris so you can move ahead with your project.